There are over 1600 temples in Kyoto, so choosing a few to see on a short visit to the city can be a daunting task. 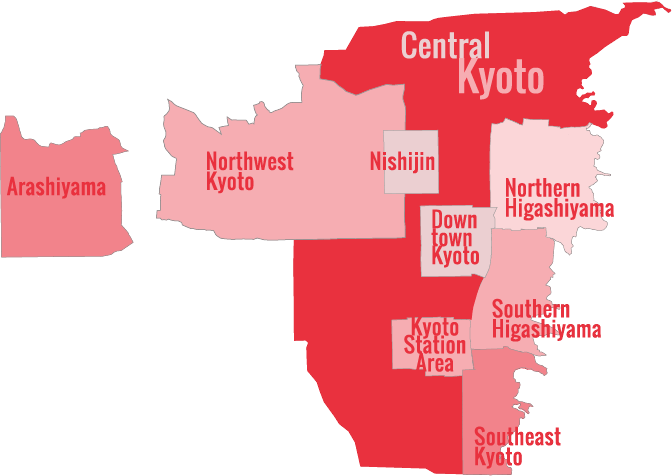 That’s why I’ve put together this list of the best temples in Kyoto, divided into different categories. Read any guidebook about Kyoto and you might get the impression that you’re just reading list after list of Buddhist temples. How do you tell them apart? More importantly, how do you choose the ones to visit during your stay in the city? In this section, I’ve put together several lists of my all-time favorite Kyoto temples. Every one of these is well worth a visit. And note that since many of the city’s best gardens can be found within temple precincts, garden lovers will be well rewarded simply by visiting some of these temples. One of the best temples in the Northern Higashiyama district, Nanzen-ji Temple is a sprawling Zen paradise surrounded by lush green hills. One of the most attractive temples in Kyoto, Tofuku-ji Temple also has the advantage of not being very crowded unless you come during the fall foliage season. Honen-in is our favorite temple in all of Kyoto, and that’s saying a lot in a city with over 1600 temples. Not just a temple – a world of temples. 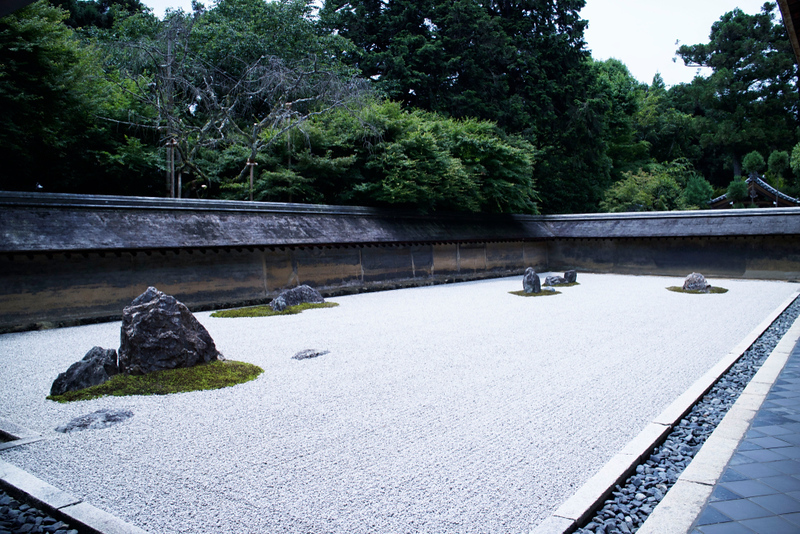 Daitoku-ji Temple is home to some of my favorite Zen gardens in Kyoto. Kinkaku-ji, the famed “Golden Pavilion,” is Kyoto’s most iconic sight. It’s well with a visit, just try to pick a time when the crowds aren’t there. Sometimes called the Vatican of Pure Land Buddhism, this vast temple is one of the most and popular temples in the city. It’s highly recommended. 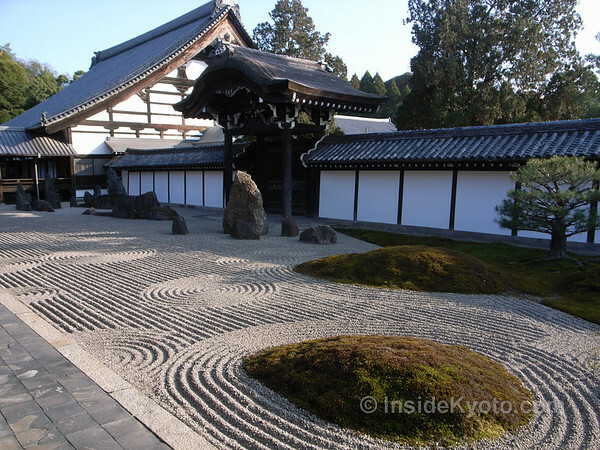 Japan’s most famous “Zen” garden consists of 15 carefully placed rocks that float mesmerizingly on sea of gravel – an example of carefully calculated randomness. 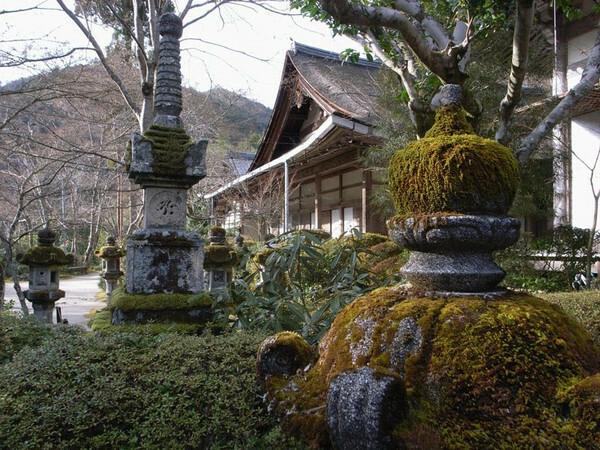 Myoshin-ji Temple is a walled-in world of Zen temples that easily merits a half-day or even full day of leisurely exploring. Tenryu-ji Temple is the headline attraction in Arashiyama, a sprawling Zen temple with one of the finest gardens in Kyoto and wonderful mountain views. A small gem of a temple well to the north of the “beaten path,” Manshu-in rewards the visitor with a fine garden, brilliant architecture and superb decorations. One of our all-time favorite temples in Kyoto, Shoren-in is bypassed by almost all tourists and bus groups. Easily one of the most beautiful temples in the Kyoto Area, Jingo-ji Temple makes the perfect half-day or day-trip out of the city. A short distance up the river from Jingo-ji Temple, this fine (and free) pocket temple is a real charmer and should not be missed. Kurama-dera Mountain Temple is easily the best day- or half-day trip out of Kyoto. High on the shoulder of Mt. Kurama, you can feel the power of nature up here. 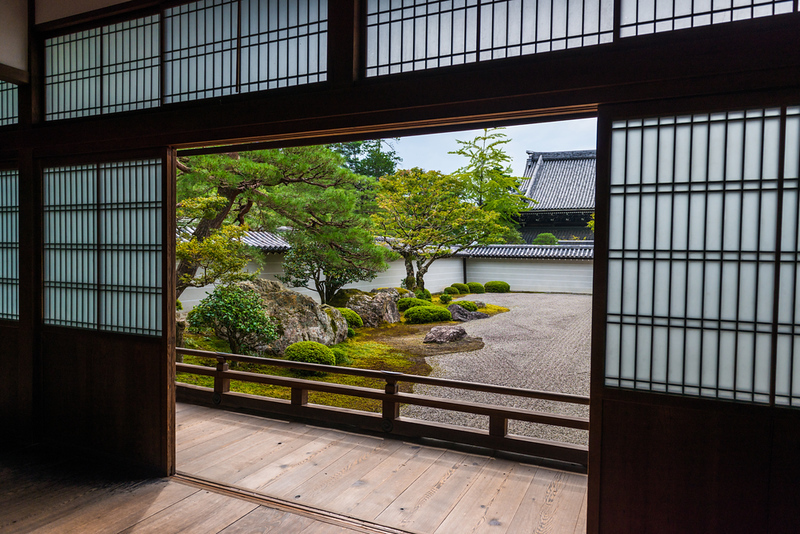 The oldest Zen temple in Kyoto, Kennin-ji Temple is an oasis of calm on the edge of Gion with a superb Zen garden. 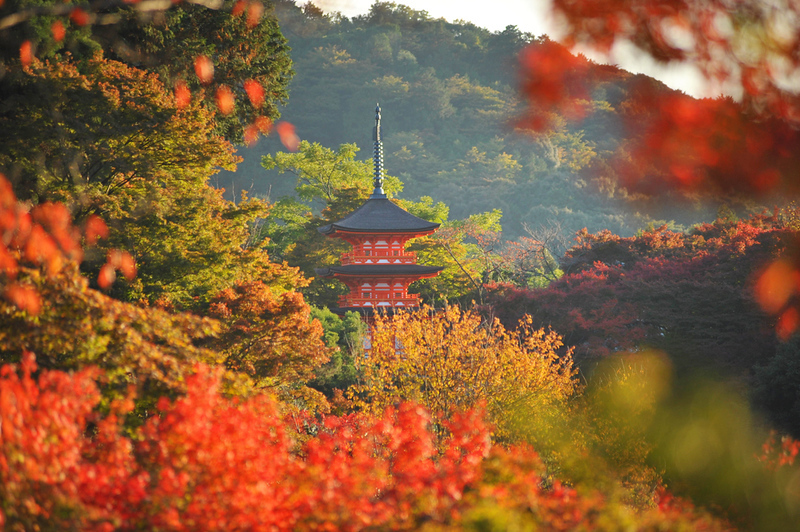 See The Best Shinto Shrines in Kyoto for information on shrines. You may also find my personal Top 10 Favorite Kyoto temples interesting too. If you’re trying to work out how to see as many temples and shrines as possible in a short period, my Must See 1 Day Kyoto Itinerary provides practical assistence of how to fit it all in.